Previous to Flag Day, June 14, 1923, there were no federal or state regulations governing display and care for the United States flag. It was on this day tha the National Flag Code was established by representives of 68 organizations at the NAtional Flag Conference. On June 22nd, 1942, Congress passed a joint resolution that became public law and known as the U.S. Flag Code. 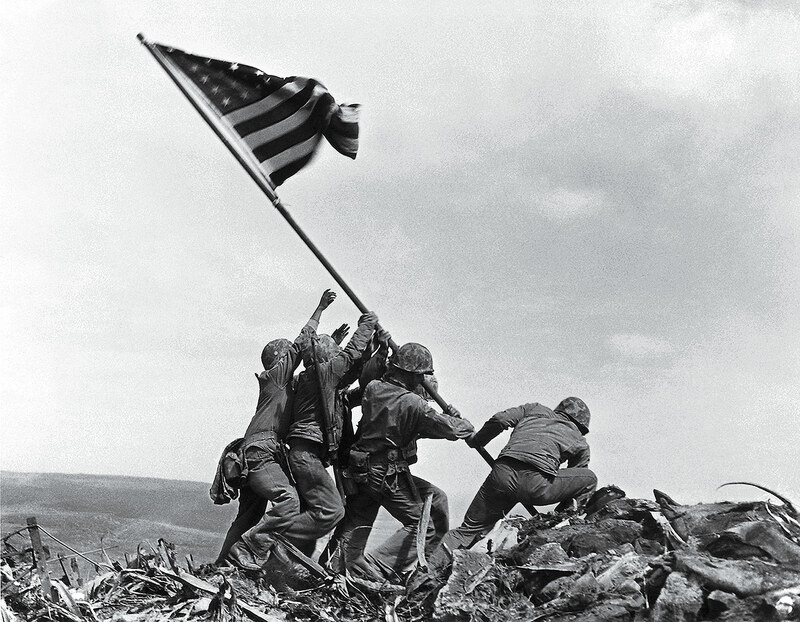 This code established advisory rules for the display and care of the national flag of the United States of America. According to this code, when a flag is worn, faded, torn or soiled and is no longer fit to serve as a symbol of the United States, it should be destroyed in a dignified manner, preferably by burning. Currently, many groups such as the American Legion, Veterans of Foreign Wars and Boy and Girl Scouts of America hold flag retirement ceremonies to properly dispose of the American flag. Additionally, the United States flag can be buried in the ground in dignified manner. Since January 1st, 2000, every armed forces veteran is entitled to be buried with military funeral honors provided by the United States military these honors include Taps and the folding and presentation of the United States flag to the next of kin. These flags are historically a ceremonial flag that is supplied to the funeral home by the local post office as required by the United States Department of Veterans Affairs (VA). Unfortunately, the ceremonial flags are new in the box and have not served like the veterans in which they are honoring. Unfortunately, some veterans do not receive these honors because the DD214 proof of service must be produced by the family and provided to the funeral home to determine if the deceased veteran is eligible for military funeral honors. Many of our deceased veterans have served honorably and received an honorable discharge many years ago (60 or more years ago) and have either lost or misplaced this needed DD214 and do not have time or knowledge to get a replacement before the funeral service. Currently, many organizations fly the United States flag daily. These organizations include federal, state and local governmental entities as well as private entities. 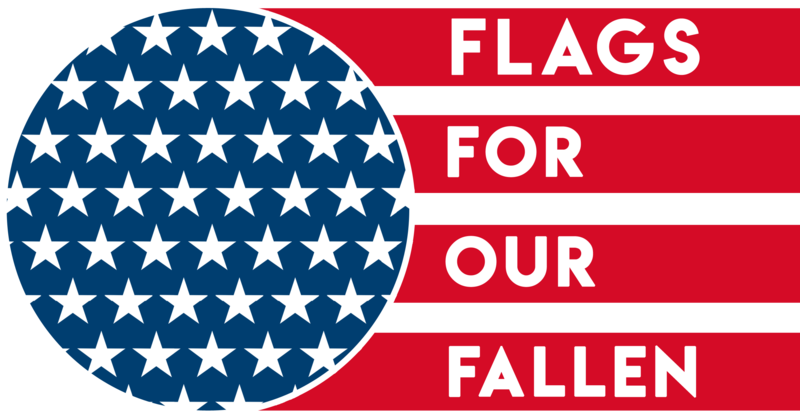 These flags are readily accessible and can be easily purchased in stores and on the internet. However, most of these organizations do not have a protocol that retires the flag in a dignified manner as required by the US flag code when the flag becomes worn, faded, torn or soiled.